If you were born in the 20th century, you probably know about micropayments and what they’re all about. It’s all very straightforward. 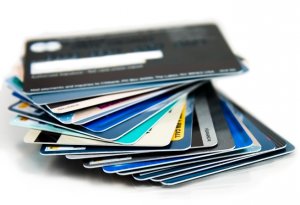 Prepaid cards are any plastic/paper cards with a pre-loaded value on them. So, you basically put a certain amount on the card, which you will be spending at a later date. Prepaid cards are found just about anywhere these days, and will probably continue to evolve in the next decade, at least until we invent something better – like a microchip. There are numerous different prepaid cards, but there is one dynamic that is common to them all – the amounts are typically small. So, yes, you cannot purchase a house or even a car with a prepaid card, as a system like that would surely be abused. Prepaid cards are not typically personal, meaning that anyone can use them, gift them, or pass them around as they please. That is both the beauty, and the scary part of prepaid cards. You have seen them, probably. 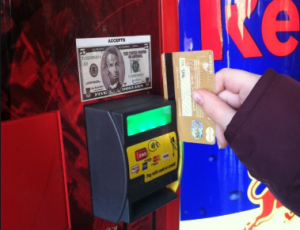 Instead of the old coins or tokens, you now have a refillable card. 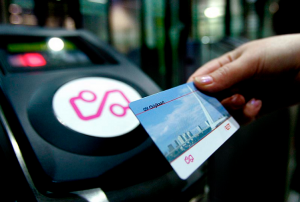 Simply place it against the entrance machine card reader for the transit system you are about to use, and you will be allowed entrance as long as there is money on the card. Most of these cards can be used again and again – just continue refilling and you are good to go. These are on the brink of extinction in many parts of the world, since smartphones with free calling apps are taking over, but you probably remember these, anyway. You bought them at the local grocery store, and used them with pay phones when you needed to call someone. These were very popular when calling abroad. If you work in an office environment in the EU or in North America, you probably own one of these. Most offices in Europe hand out prepaid cards to their employees as a bonus scheme. By going down to the local cafeteria during lunch, you can easily pay for your meal or get something from a vending machine by placing the prepaid card on a special card-reader. These are the biggest reason for prepaid cards being so popular at the moment. Why in the world would you buy someone a gift nowadays, when you can give a prepaid card instead? Just throw in the amount you are willing to part with in order to make a friend or a loved one happy, and give them the freedom to choose their own gift. 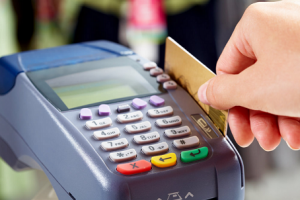 Shops, as part of their marketing schemes, are using rebate cards to influence customers into coming back and spending more money. Yes, the banks have started issuing prepaid cards that look just like normal credit cards. The only difference is that there usually is no name on the front of the card, and the value is only as much as you have chosen to store on it. These are perfect for one-time payments, as the card usually is invalidated as soon as the money on it is spent. No more worries about people stealing your PIN-code.